The Utah Legislature has closed out a very busy 2019 session. A record 573 bills were passed. Abortions will be banned after 18 weeks. The current cut-off is 22 weeks. 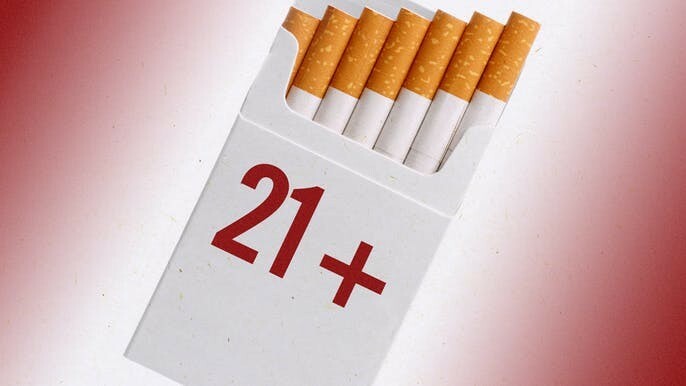 The age to buy tobacco was raised to 21 from 19 unless the purchaser is a member of the military. The permissible level of alcohol in beer was raised to four percent from 3.2 percent. Women leaving polygamous families will be able to draw $3,500 from the crime victims fund. A bill to ban LGBTQ conversion therapy failed. Girls 15 years old and younger cannot marry, and 16 and 17-year-olds must have both parental and judicial approval. The Gila monster was named the state’s reptile. Bills become law on July 1.